Ben Ekumbo, Kenya's deputy Chef de Mission at the Rio Olympic Games and chair of the Kenyan Swimming Federation (KSF), has reportedly been released on bail today following his arrest for allegedly hoarding stolen kit at his Nairobi apartment. The official, also the first vice-chairman of the National Olympic Committee of Kenya (NOCK) and a member of the International Swimming Federation's (FINA) ruling Bureau, stands accused of stealing $10,500 (£8,400/€10,000) in kit meant for athletes. 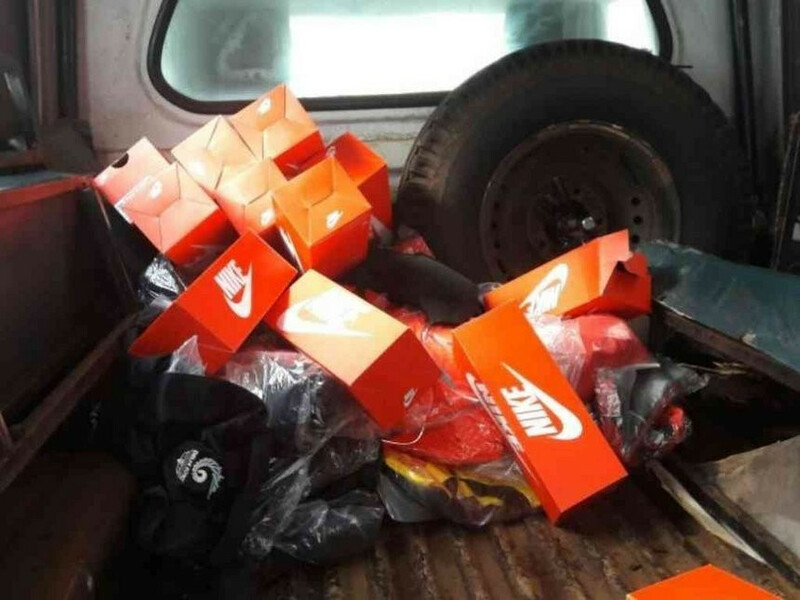 He was detained last month after police investigators allegedly recovered boxes containing athletics shoes, tracksuits and bags supplied as part Kenya's sponsorship deal with clothing giants Nike. According to reports, he was found hiding under his bed when the police arrived. Ekumbo was formally charged with the theft of money and kit and was initially denied bail as an investigation continued. There are claims that a separate investigation had begun into "serious charges of sexual molestation of minors" against an official at the KSF. But Citizen TV report today that he has been freed on a KSh200,000 (£2,000/$1,500/€1,800) cash bail after spending 16 days in custody. This decision was reportedly made by Principal Magistrate Charity Oluoch. The case is due to be "mentioned" further on December 15. He has offered to refund the full amount of the kit, claiming the cash was deposited in his bank account without his knowledge. Ekumbo was the fifth official in Kenya to be arrested as part of an investigation opened following the dissolution of the NOCK by Kenyan Sports Minister Hassan Wario after Rio 2016. Others to have been detained include Chef de Mission Stephen Soi, team manager Pius Ochieng, NOCK secretary-general Francis Paul and treasurer Fridah Shiroya. Charges against Shiroya have since been dropped and it is expected she will now testify against her colleagues. 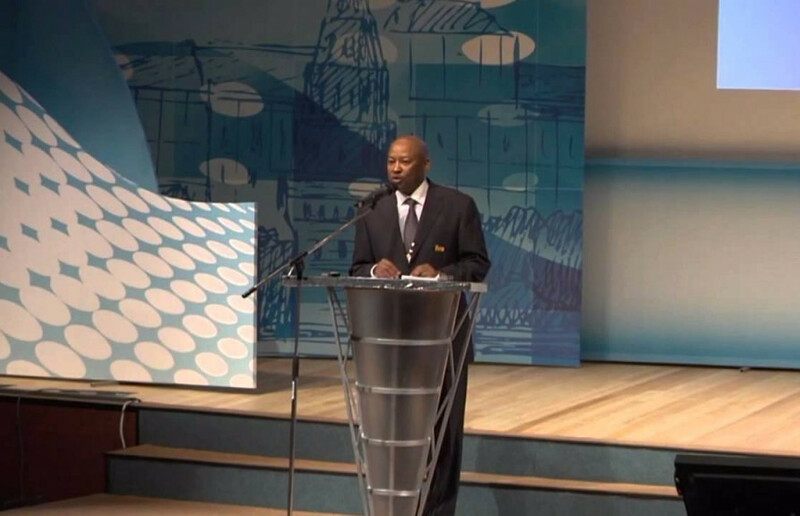 NOCK chairman Kipchoge Keino, a double Olympic gold medallist in athletics, is the organisation's only senior official not to have been arrested. The NOCK has been given a deadline of the end of the year by the International Olympic Committee (IOC) to hold fresh elections and resolve its problems but Keino is fearful they will not meet the December 31 date. He admitted they were "running out of time" after a meeting late last month proved unable to force through a breakthrough. Keino is currently here for meetings with the IOC during the organisation's Executive Board meeting which started today.